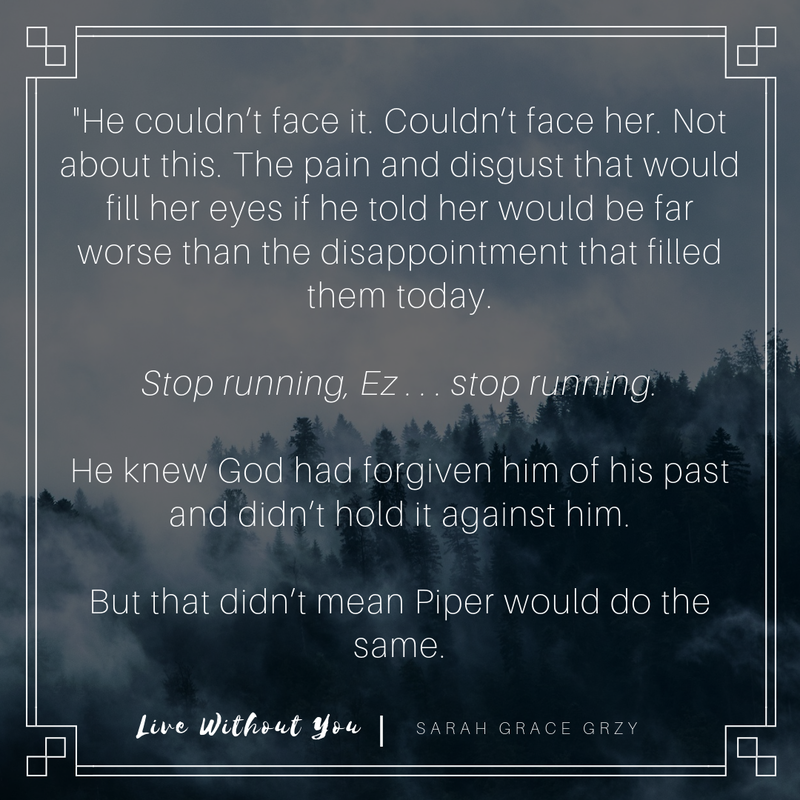 Tangled Up In Writing: BLOG TOUR + REVIEW: "Live Without You" by Sarah Grace Grzy! 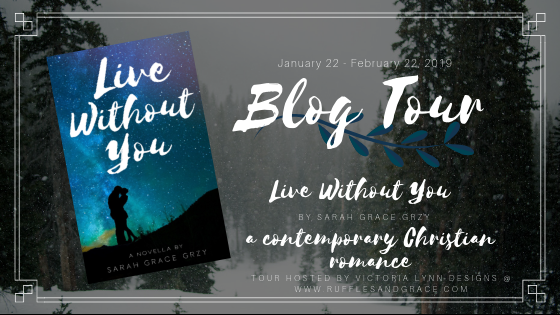 BLOG TOUR + REVIEW: "Live Without You" by Sarah Grace Grzy! Hey everyone! 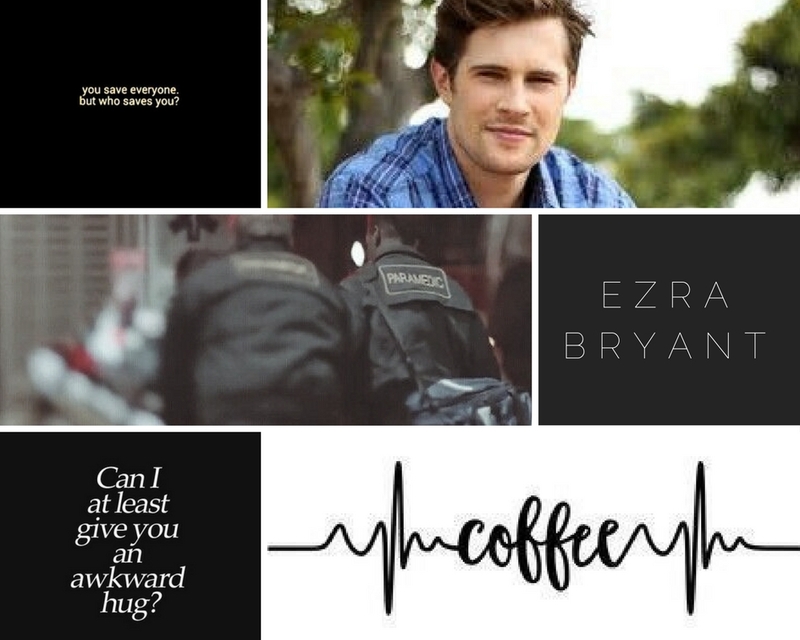 Today, I have a review of a fantastic romance by Sarah Grace Grzy. I had the privilege of reviewing a copy of Live Without You and it's just so, so sweet. 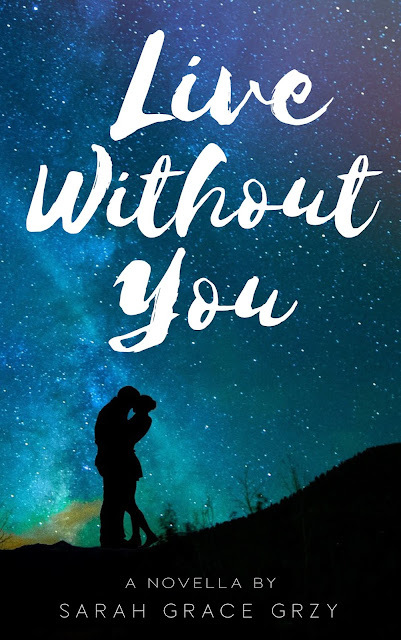 Live Without You starts out like a suspense, and is a very easy read. 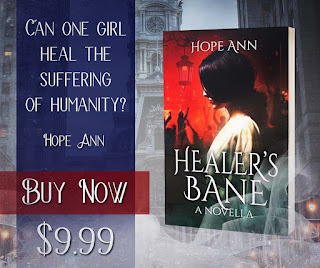 I was immediately drawn into the story, and once I was done with it, I wished that I had read it a little more slowly, because I didn't want it to be over! I read it in a few hours, but like I said - it's hard to put down! The first and last few chapters had my jaw hanging, and that isn't a common occurrence when I'm reading! I can't even begin to tell you how suspenseful those were, you'll just have to see for yourself! It was very nice to see a book mix suspense and sweet, clean romance together; very refreshing! It also has a lot of Christian elements, which was very uplifting. I think these characters can teach a reader many, many things. I felt like I needed to be writing down some of the lines within the book so I could remind myself of such themes! Overall, this is a fantastic read, and if you're a fan of Christian romance, you'll want to pick up a copy! I just ordered a signed copy from the author, which you can do HERE. It's a pretty good deal and a pretty amazing book. Now if you'll excuse me, I'll be staring out the window waiting for the mailman. You can also buy copies from Amazon (Kindle and paperback) HERE. 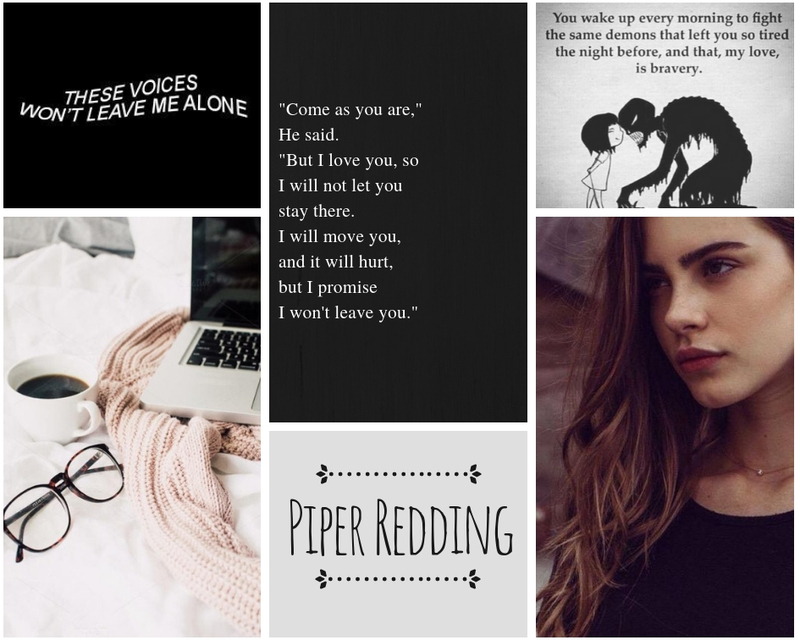 Make sure to add it on Goodreads HERE! However, if you want to take your chances on a giveaway first, she's also offering some pretty fantastic prizes! Grand prize open to US entrants only, 2nd and 3rd prizes available internationally. Giveaway runs from 12AM 1.21.19 - 12AM 1.23.19. Victoria Lynn Designs retains the right to disregard any entries that they deem bogus or spam. Good luck to the entrants! Make sure to enter below! 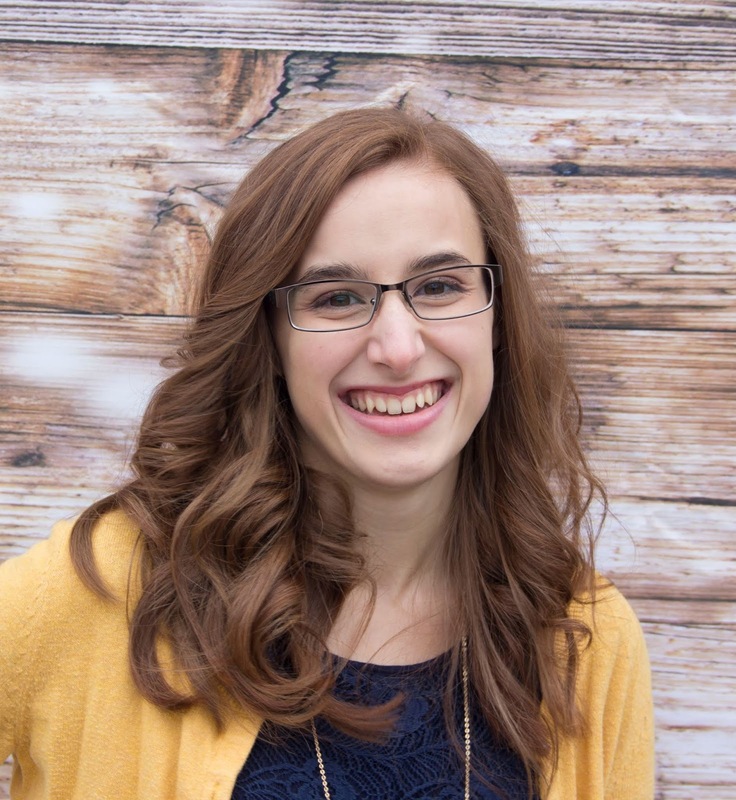 For more information on the blog tour as well as Live Without You, make sure to check out this blog post from Victoria Lynn HERE. 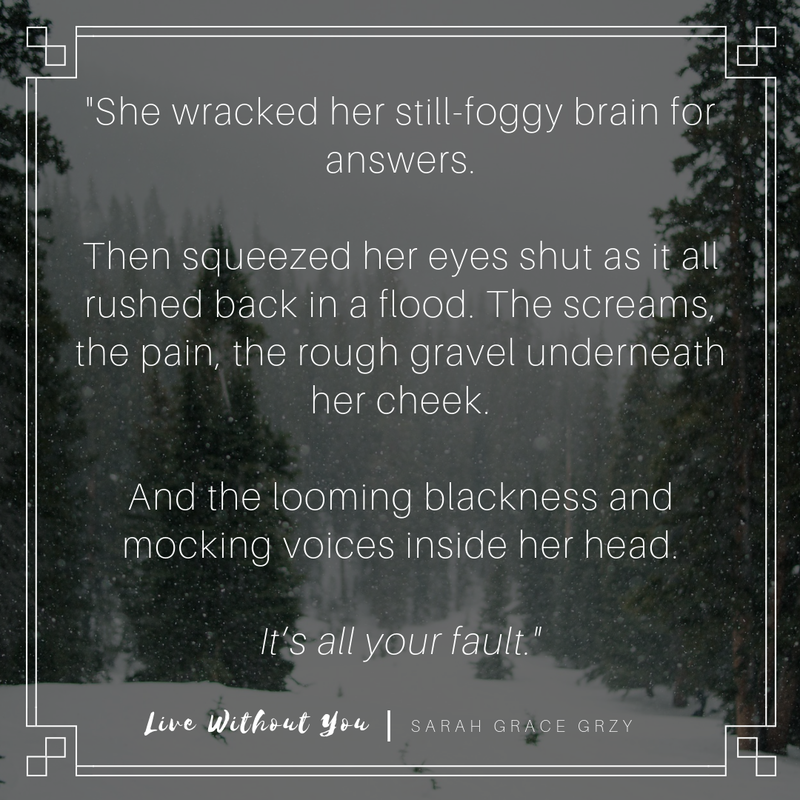 Have you ordered a copy of Live Without You yet (or do you plan to)? Anyone excited for this release? Also, feel free to check out some of the older blog tour posts, and make sure to keep an eye out for new ones! This party's lasting through February 22nd!